The solicitor who caused an uproar in June when he sent out a series of tweets appearing to gloat over defeating cases brought by parents of children with special educational needs and disability, has accepted a rebuke from the Solicitors Regulation Authority (SRA). The case has been concluded with unusual speed and in a regulatory settlement agreement published today, Mark Small, director of Milton Keynes firm Baker Small, also agreed to pay costs of £600. Baker Small is a niche firm providing advice to public bodies including schools and local authorities. 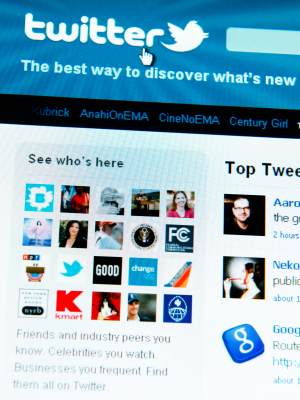 The SRA said the tweets generated a number of complaints to the firm and the regulator. The public backlash also led to several local authority clients ending or reviewing their contracts with the firm. As part of the agreement, Mr Small admitted “that the content of the tweets was unprofessional and offensive and as such he failed to behave in a way that maintains the trust the public places in him and in the provision of legal services”. In mitigation, Mr Small said that prompt action was taken to delete the tweets and he quickly accepted responsibility for them, a written apology was posted within 24 hours, and a donation was made to a charity. The SRA said the agreed outcome was appropriate because “the conduct was deliberate or reckless, the agreed outcome is a proportionate outcome in the public interest, [and] the conduct was neither trivial nor justifiably inadvertent”.